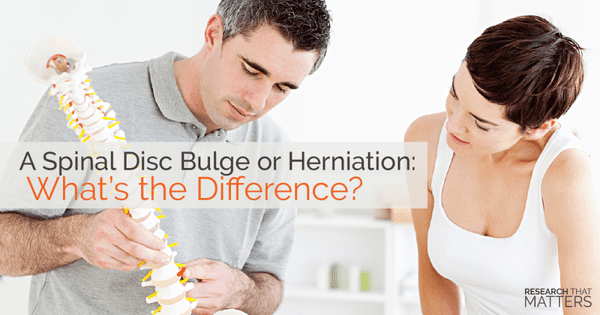 Centered Health & Wellness Blog A Spinal Disc Bulge or Herniation: What’s the Difference? fibrosis and a soft jelly-like center that is called the nucleus pulposus. 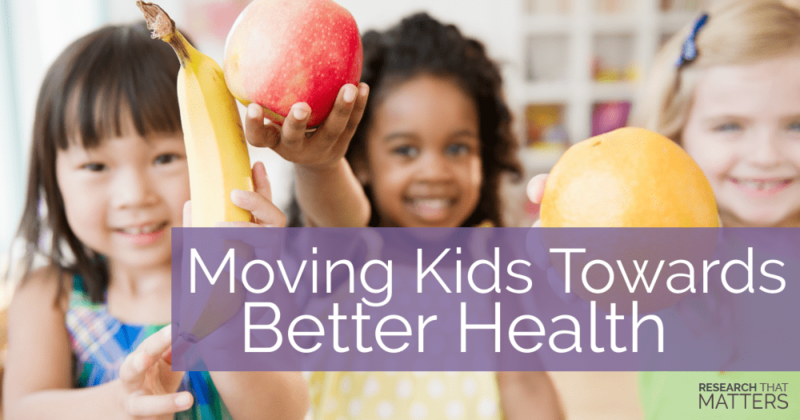 As you age or encounter injuries, the curve of your spine may fall out of alignment. This can place uneven stress on your spinal column and discs, increasing the chance of having a disc break down and herniate. A disc herniation occurs when the inside of a spinal disc breaks through its outside wall. Disc herniations often contribute to nerve compression, which can send pain, weakness, or numbness into your arms or legs. By maintaining proper spinal alignment, you can reduce added wear and tear on your discs and potentially decrease the likelihood of a disc herniation.